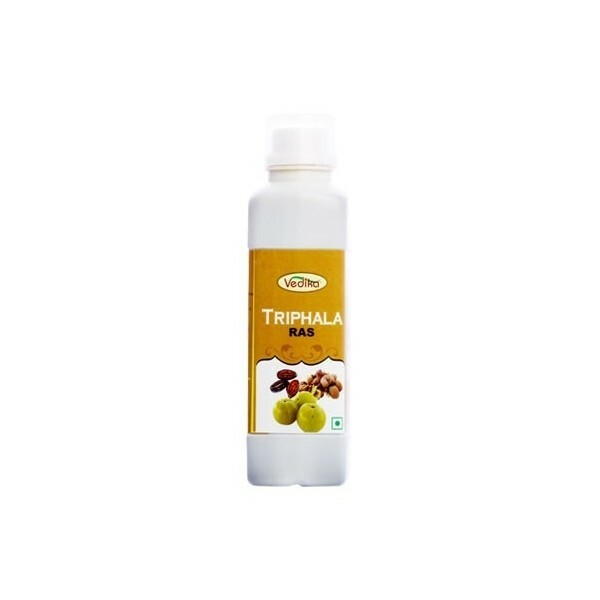 triphala Ras is a composed blend of fruits Haritaki Bihitaki and Amalaki. 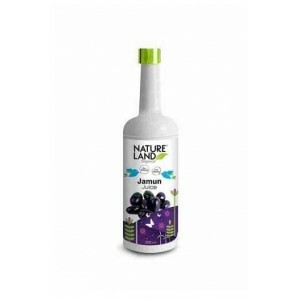 The blend is distributed into equal properties to ensure maximum efficiency. 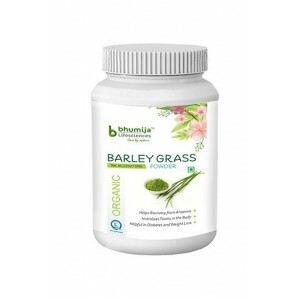 The herbal amalgam offers great support to the digestive system and helps optimal working of digestive tract. 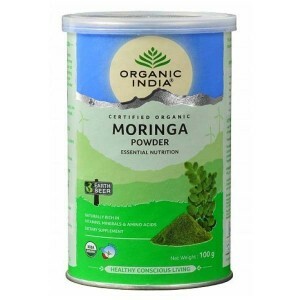 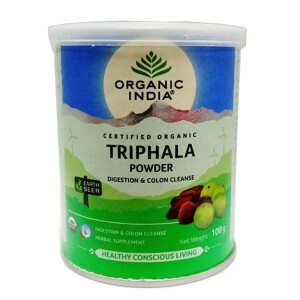 It improves digestion and alleviates and correct constipation. 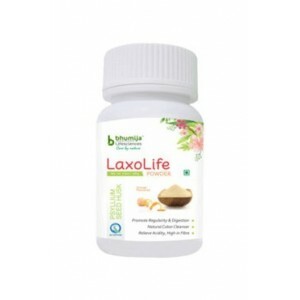 It tones the gastrointestinal tract, clears bowel and normalize digestive systems. 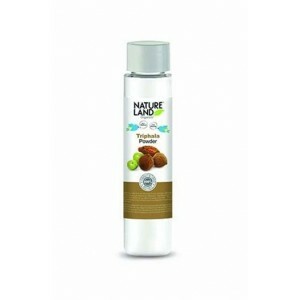 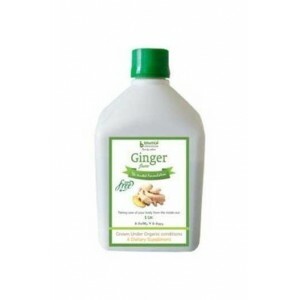 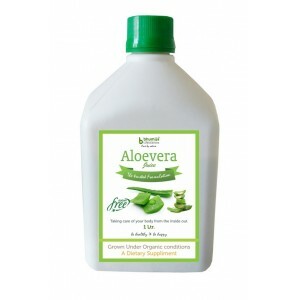 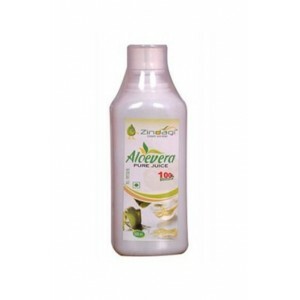 It purifies blood thus strengthen hair roots and enrich hair colour. 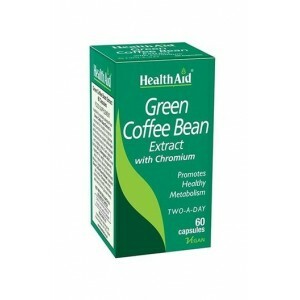 Improves eye sight. 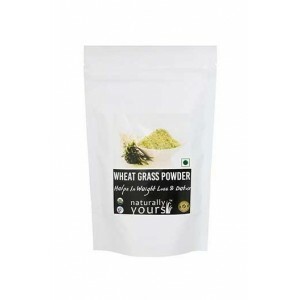 It has blood cleansing and nutritional properties. 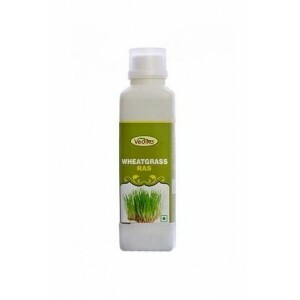 Triphla ras good for health and i like this product. 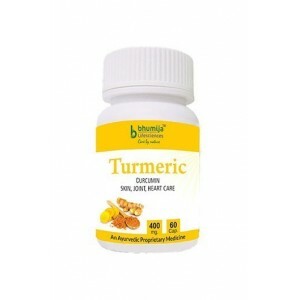 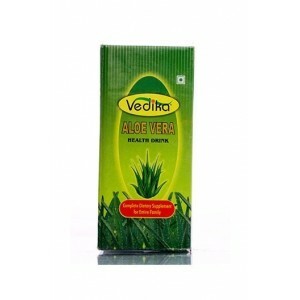 Good product, have been repeated since last one year and trust me, all my stomach related problems have been gone.